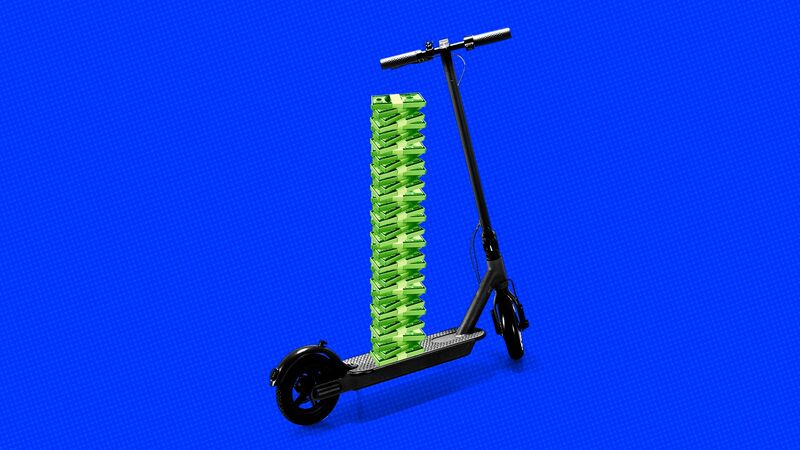 E-scooter rental startups are facing strict limits and barriers in a number of cities, but venture capitalists still say their astronomical valuations for companies like Bird and Lime are reasonable. The bottom line: Investors believe the restrictions are temporary. Both Bird and Lime quickly hit valuations above $1 billion ($2 billion in the case of Bird). Cities are in the studying phase, investors told Axios. “I think it’s really hard for investors like me to not believe that over time regulations will loosen up,” DCM Ventures principal Kyle Lui, who led his firm’s investment in Lime. And there are silver linings. “I think it will prevent a lot of new players potentially getting funded… The companies that have the proper funding will have the resources to do local lobbying,” Lui adds. Caps can also help avoid the oversupply problem China saw with bike-sharing, says says Bird investor David Sacks. Some cities like Santa Monica are using flexible caps based on scooter utilization levels, which could ensure reasonable supply and demand ratios, adds Sequoia Capital partner Roelof Botha, who led his firm's investment in Bird. They believe San Francisco was an outlier when it didn't pick Bird or Lime for its pilot program. And there's always the rest of the world, as both companies already are expanding outside the U.S. Even a particular region can be adequate. “I don’t think Grin has aspirations to be global, they’re very focused on Latin America,” says Lui, whose firm also invested in the Mexico-based scooter startup. 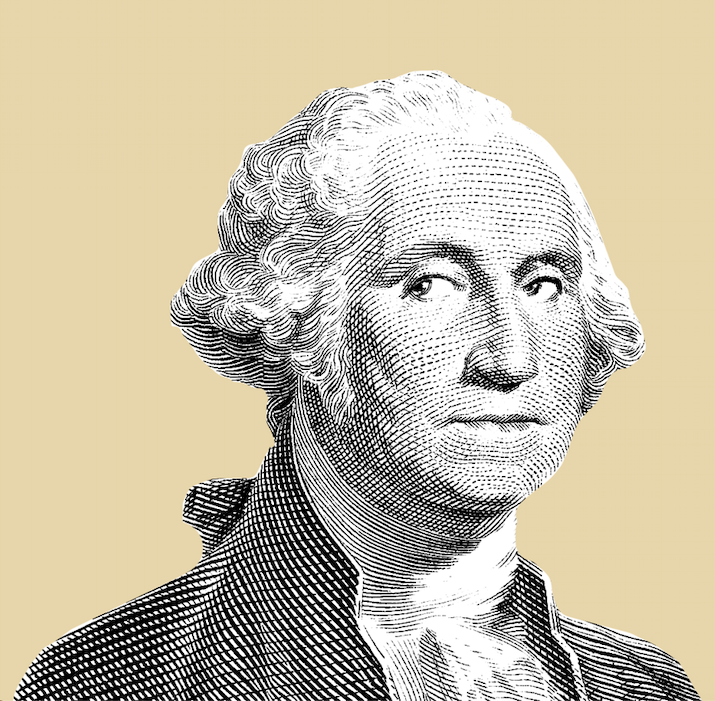 “You see a lot of highly successful local ride-sharing companies." Still, some investors are waiting until cities more fully embrace scooters.